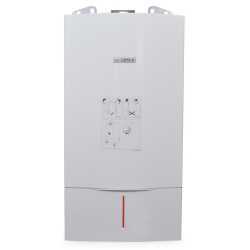 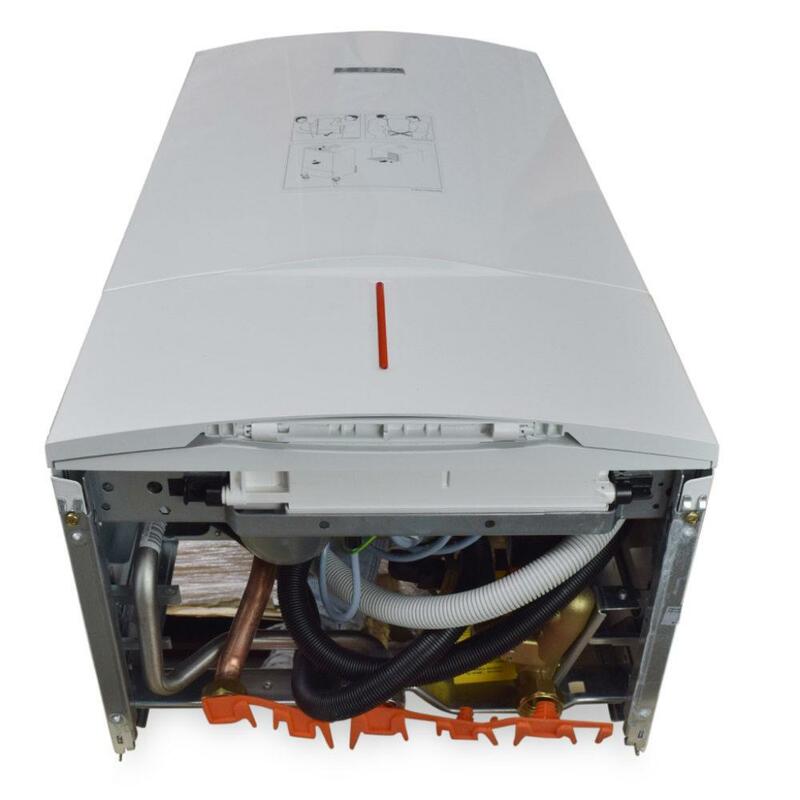 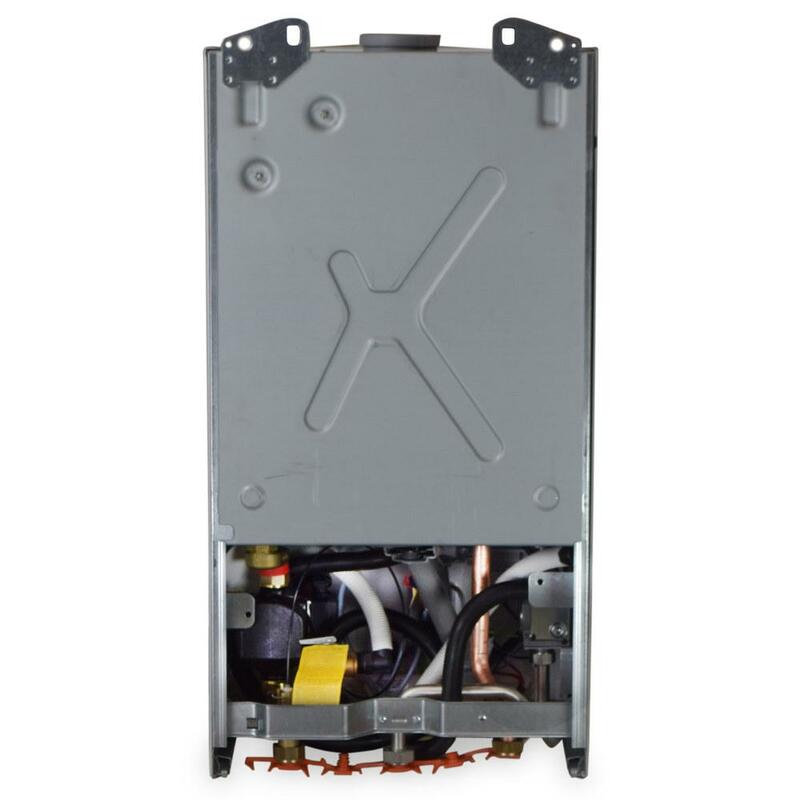 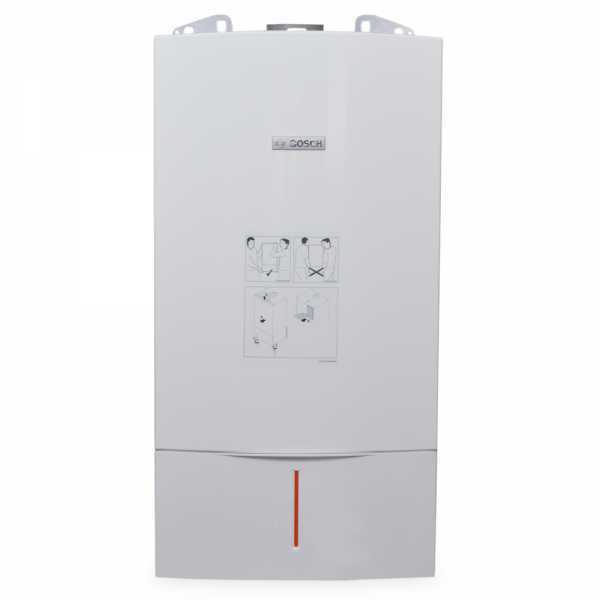 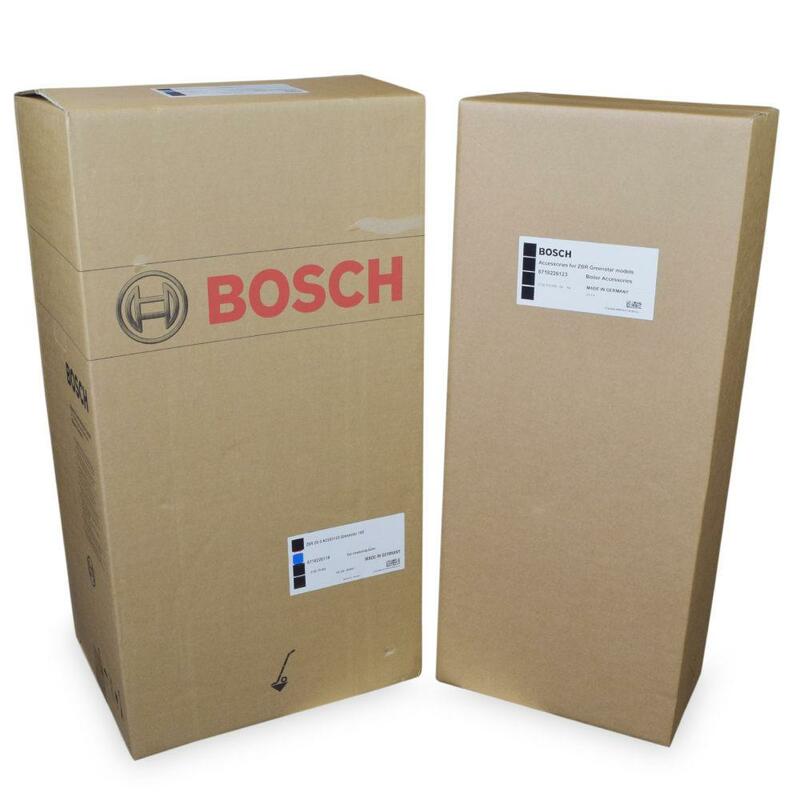 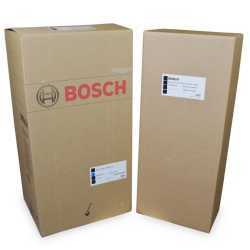 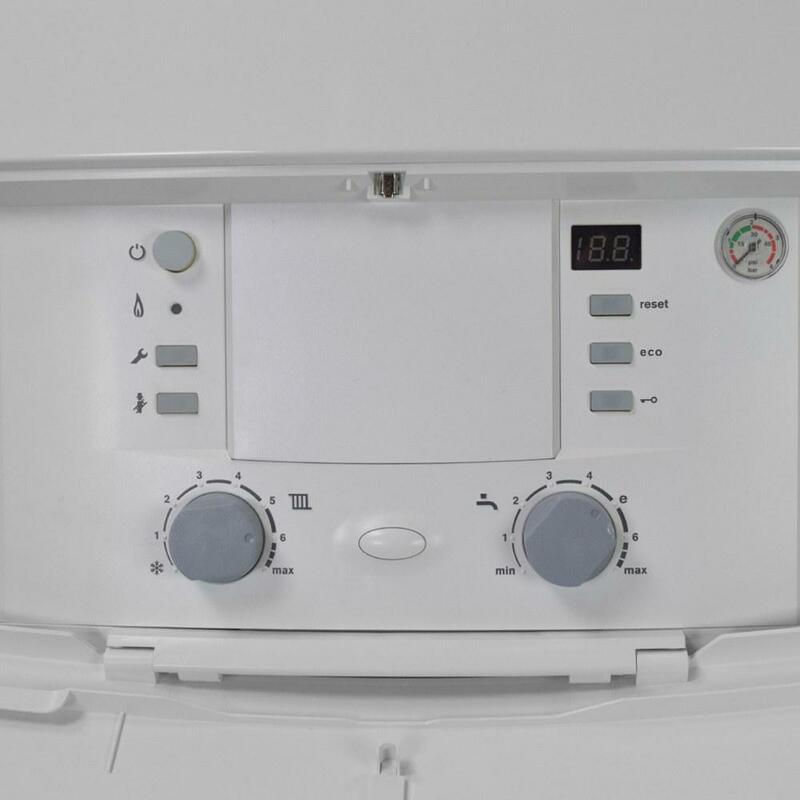 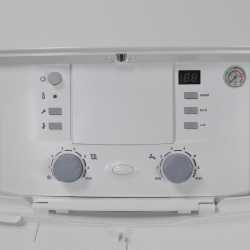 Bosch Greenstar series, 100-ZBR28 model, wall-mounted heat-only gas condensing boiler with 79,000 kBTU (Net) rating. 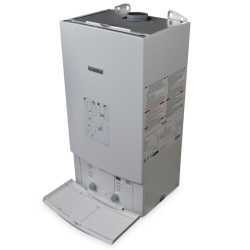 Energy Star rated. 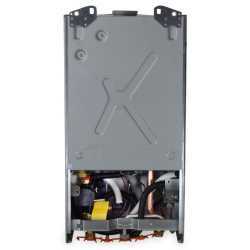 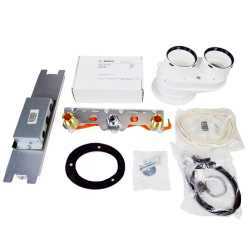 Includes built-in pump, LPG conversion kit, 3" twin pipe adapter and outdoor reset control.